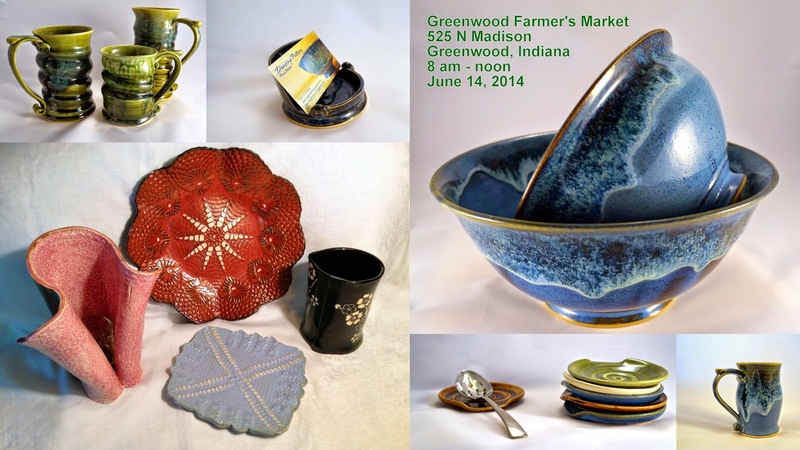 I'll be pairing up with Shonda Ray, another great BGCW's member, at the Greenwood Farmer's Market this Saturday, June 14, from 8-noon. Hope to see some of you wonderful people there! The lovely muddy season has returned!